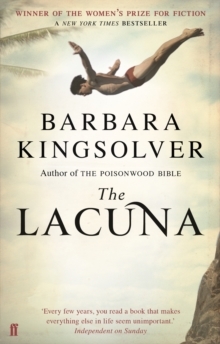 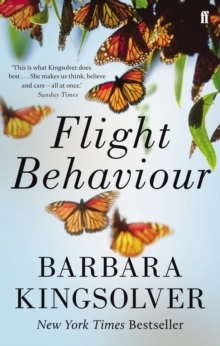 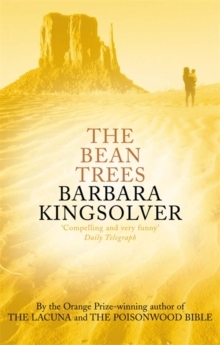 With the eyes of a scientist and the vision of a poet, Barbara Kingsolver explores her trademark themes of family, community and the natural world. 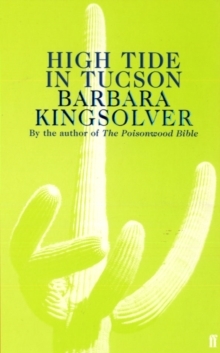 Defiant, funny and courageously honest, High Tide in Tucson is an engaging and immensely readable collection from one of the most original voices in contemporary literature. 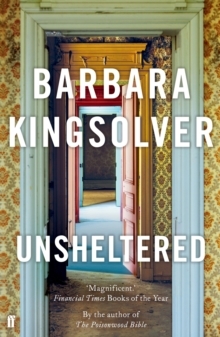 'Possessed of an extravagantly gifted narrative voice, Kingsolver blends a fierce and abiding moral vision with benevolent and concise humour.